Preservation | Alamo Scouts Historical Foundation, Inc. 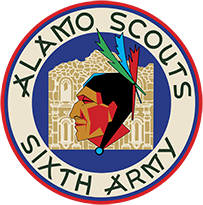 The Alamo Scouts Historical Foundation is dedicated to preserving its history for future generations. 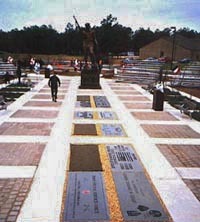 9 December 1994, in a ceremony, an Alamo Scouts plaque was dedicated at the Army Special Operations Command’s Memorial Plaza at Fort Bragg, NC.